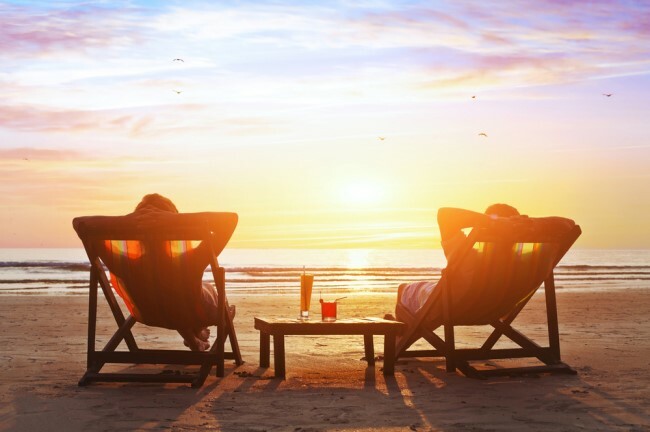 If you are one of the millions of Brits who will be jetting off on holiday over the next six weeks, you probably have been busy getting your money converted or sorting out your travel insurance and passport. But have you spared a thought for the security of your home? With the number of burglaries committed in the UK rising by 9% over the last year, you cannot afford to take the security of your home lightly – especially when you plan on leaving it unprotected for a week or two. There’s no clearer message to thieves than posting on Facebook about how you are off to the US for two weeks. Should your home be broken into whilst you are away, your insurer will more than likely refuse to pay for the stolen items if you have sign posted that your home is empty all over the internet. If you leave a spare key under a flower pot or inside a porch, you should consider removing it before you go on holiday. Thieves will check the most likely places, and should they find the key, your home and contents insurance policy will be void. It's not a great idea to leave valuables on show at the best of times! If you have a television, games console or computer that’s in view of your windows, then it might be a good idea to find somewhere that you can hide them whilst you’re away. These days homeowners can easily install CCTV around their home for peace of mind. Additionally, it is now possible to install motion-controlled CCTV that can be monitored remotely – either by a third-party or by yourself on a mobile device. If you don’t have the time (or patience) for installing cameras, you can buy dummy cameras that you can stick to the side of your home, which could deter potential home invaders. This can easily be achieved by putting a lamp on a timer switch. However, if you are looking for something more sophisticated, you can now purchase items such as lighting and blinds that can be controlled remotely by your phone, which helps give your home a more convincing lived-in feel.